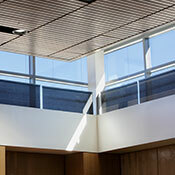 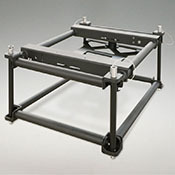 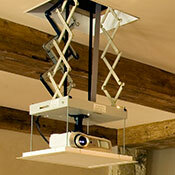 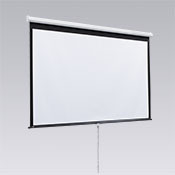 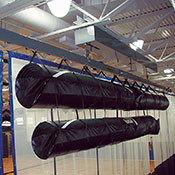 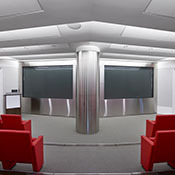 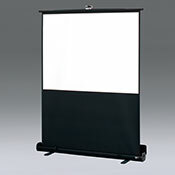 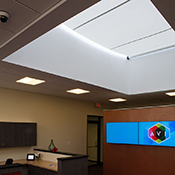 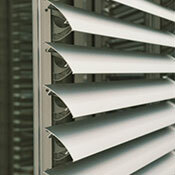 Motorized FlexShade® AC :: Draper, Inc. 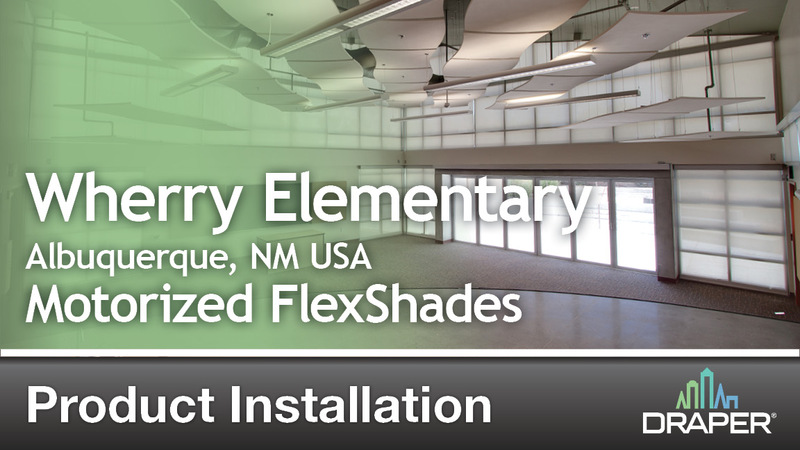 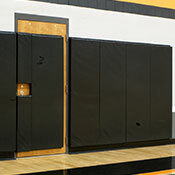 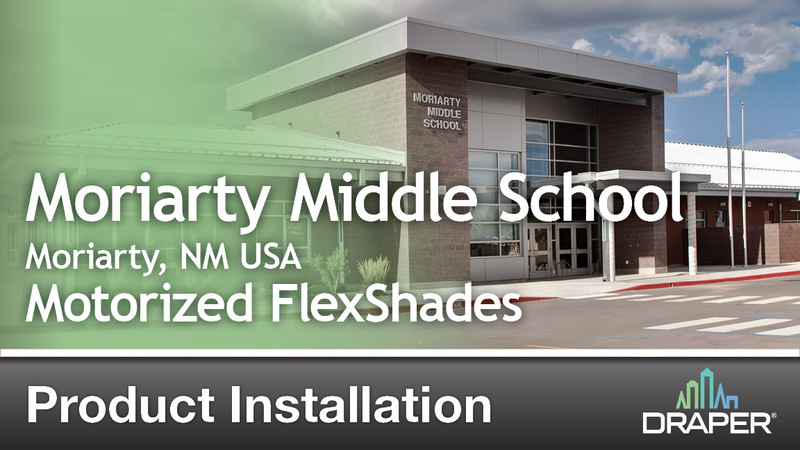 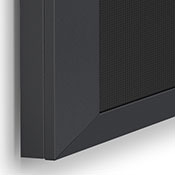 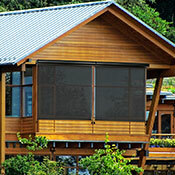 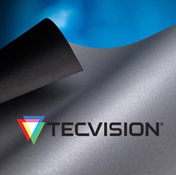 The popular Motorized FlexShade® AC features affordability, plus ease-of-installation. 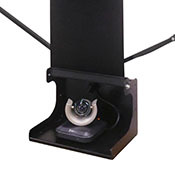 This 4-wire motor is equipped with easy push button limits and offers a wide array of external IntelliFlex® control options. 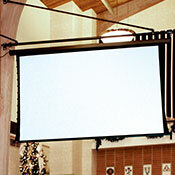 Whether the concept is simply to control a few shades, a floor, or to implement a more extensive project for an entire building, the Motorized FlexShade® AC is ideal for church, residential, commercial, healthcare, or governmental applications. 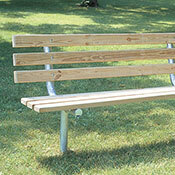 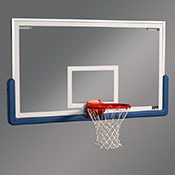 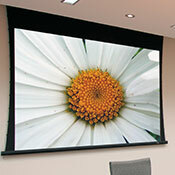 Available in sizes from 27-1/2" to 168" (70 cm to 427 cm) wide, depending on fabric selection. 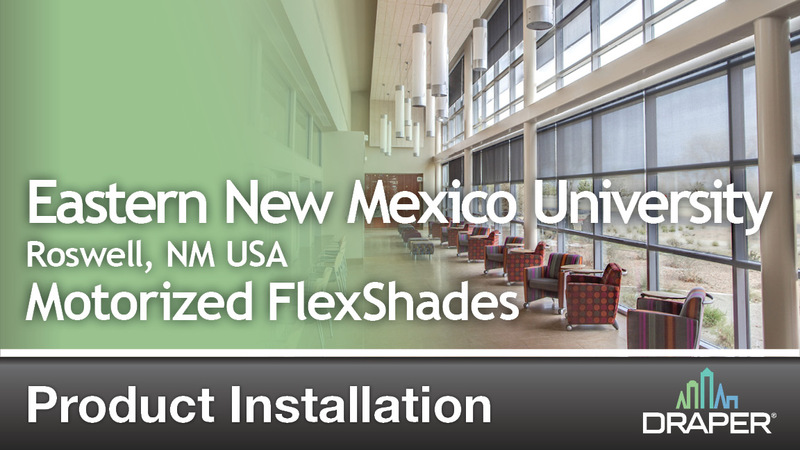 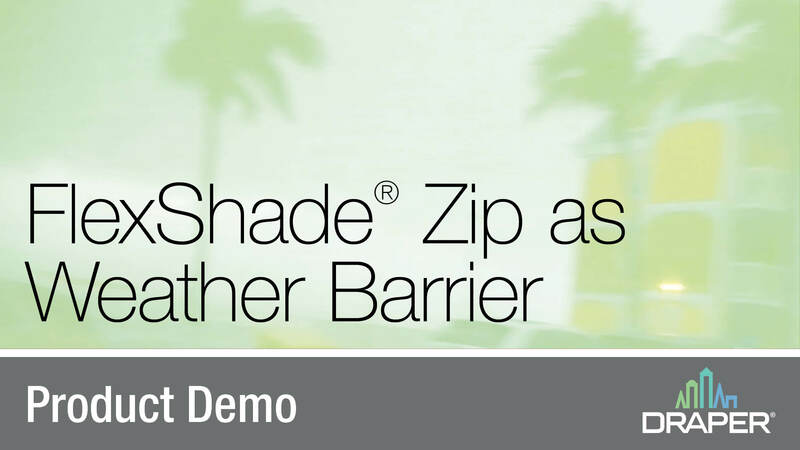 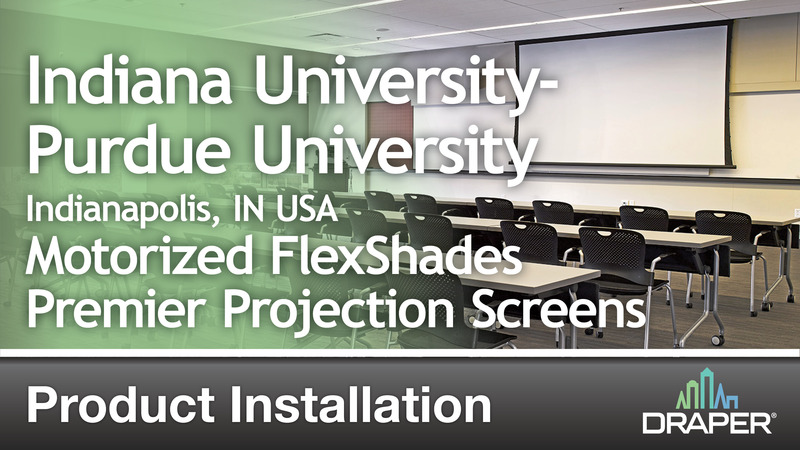 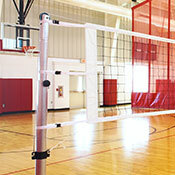 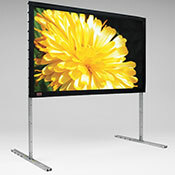 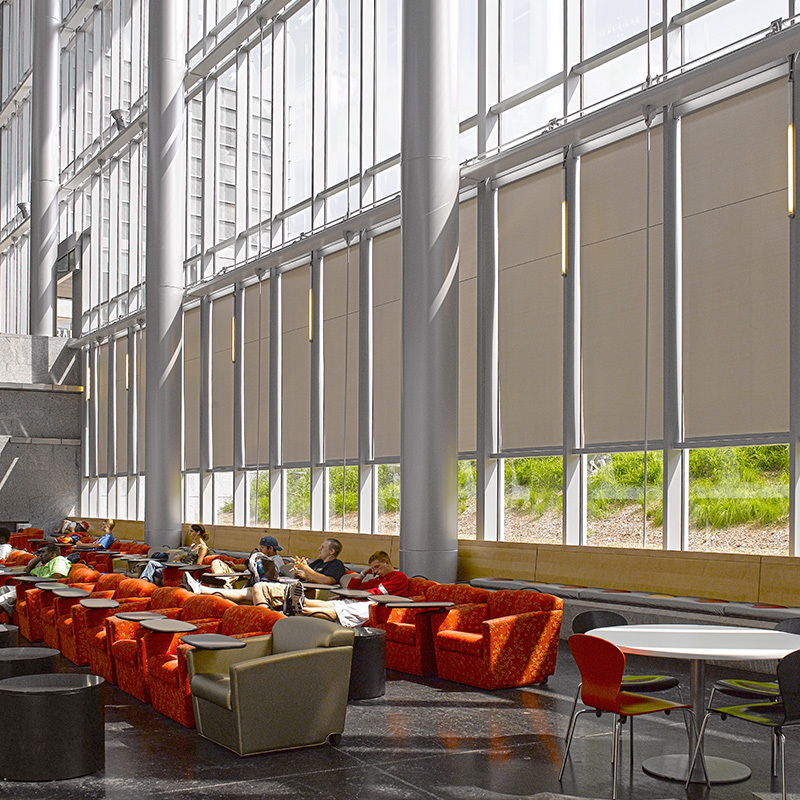 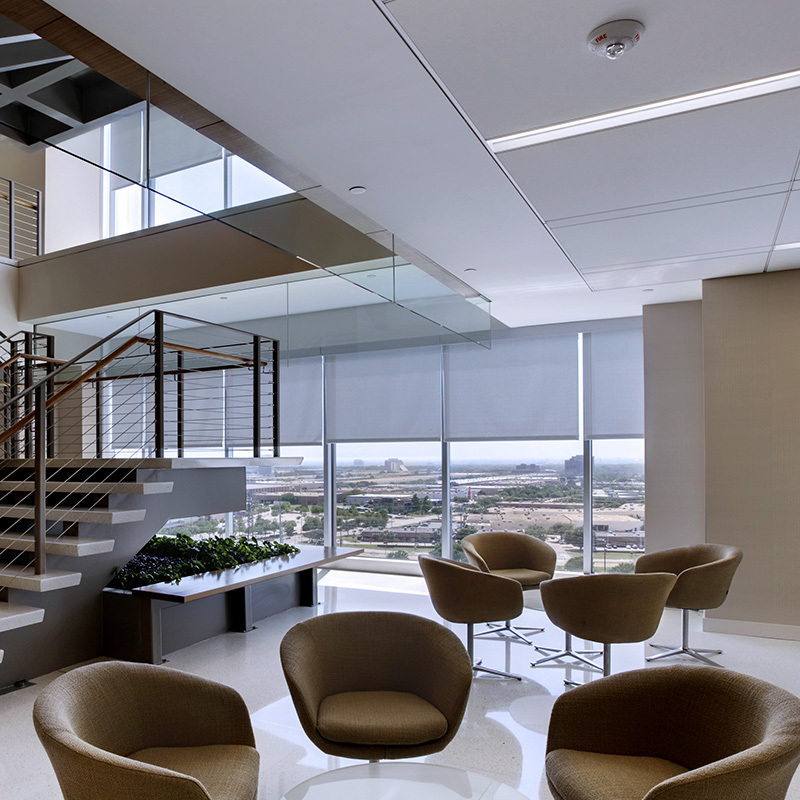 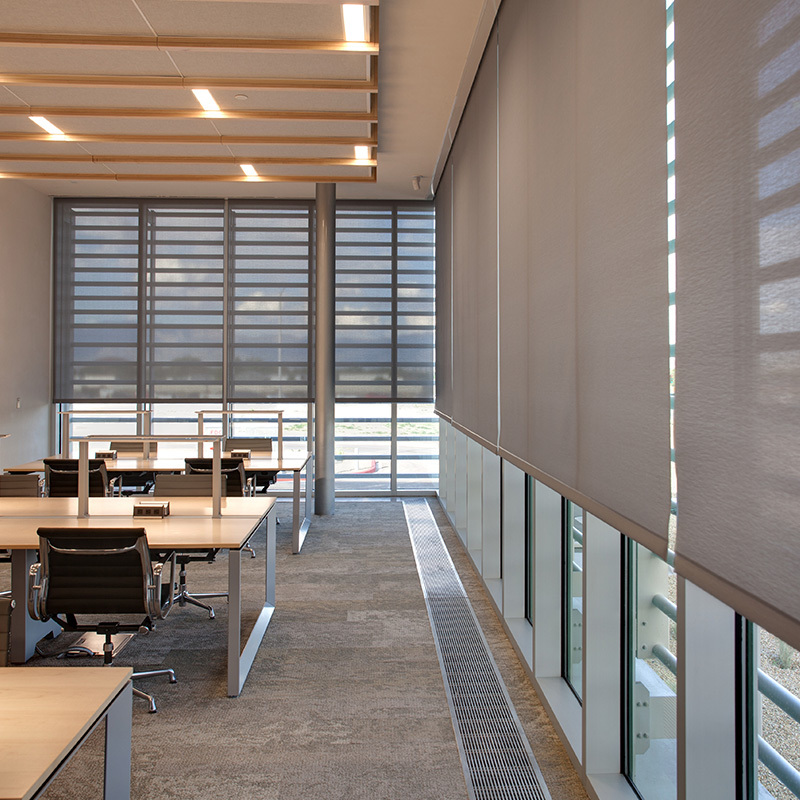 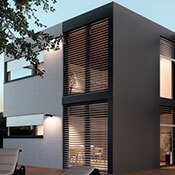 Larger sizes are available with FlexShade 2 or Colossal FlexShade. 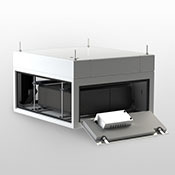 ISO relay controls allow group control of up to 10 motors to a line voltage switch. 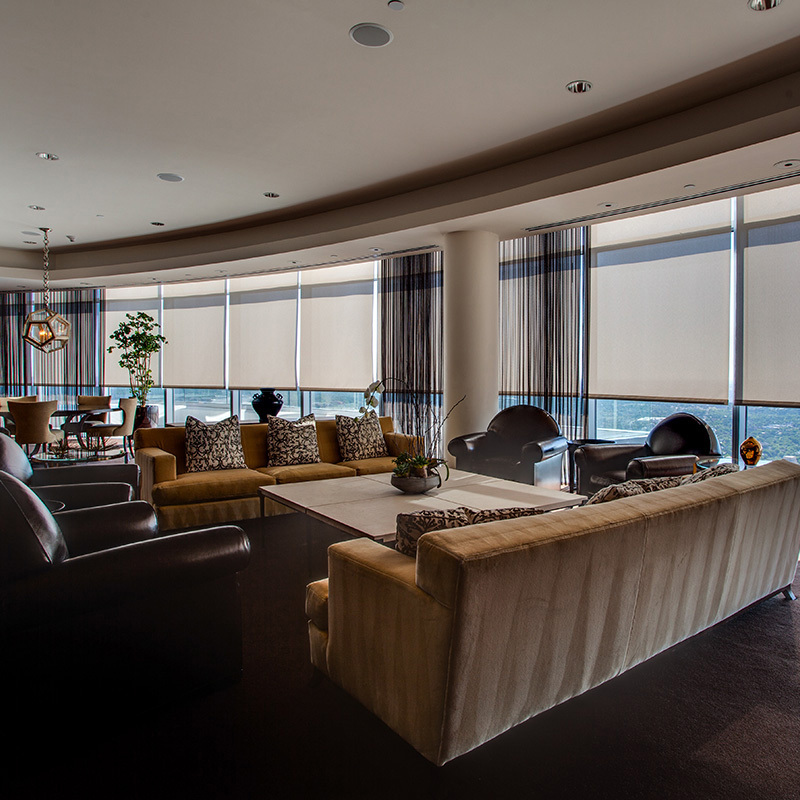 Low voltage smart group and individual controls available, with or without preset stops. 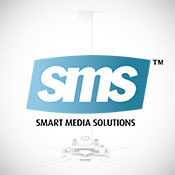 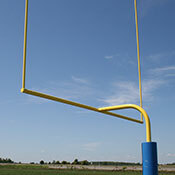 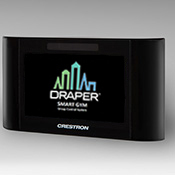 Product integration with third-party system available. 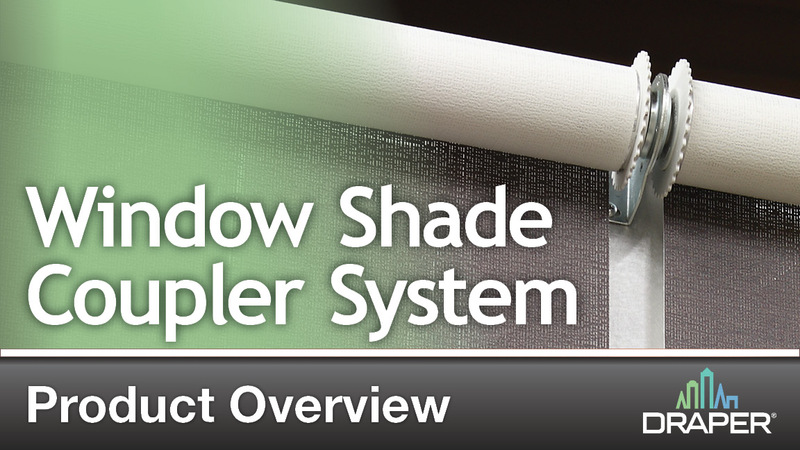 In February 2018 we invited a video crew from the television show "Office Spaces: Inside the Blueprint" into our facility to show what goes on behind the scenes in window shade production. 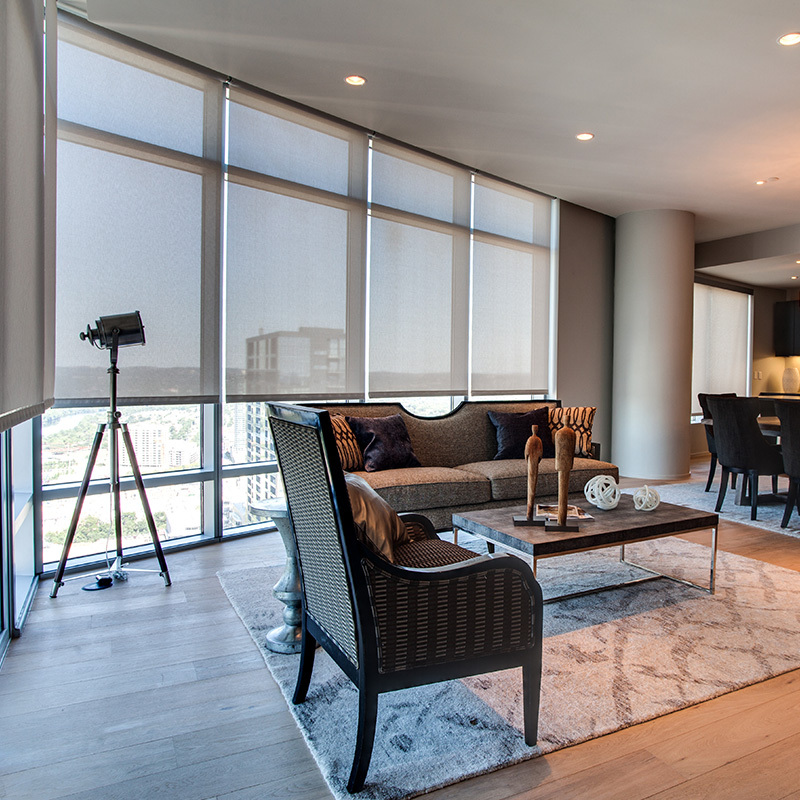 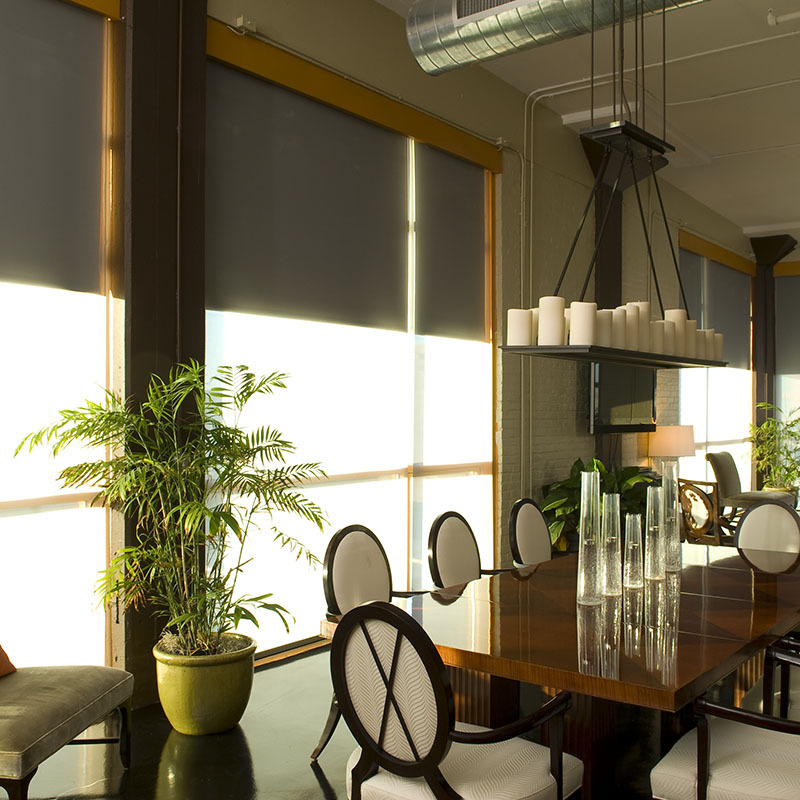 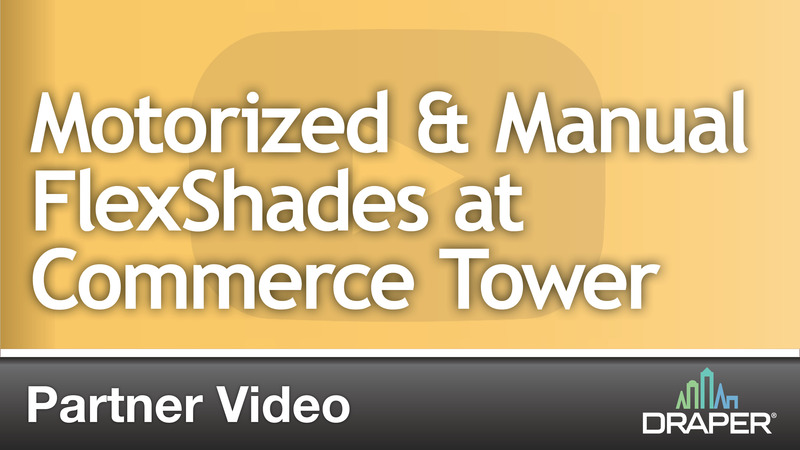 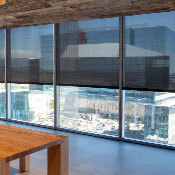 Motorized and Manual FlexShades at Commerce Lofts/Commerce Tower, Kansas City, MO. 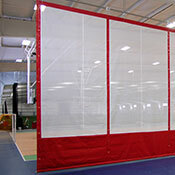 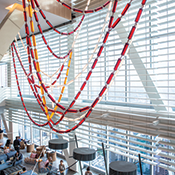 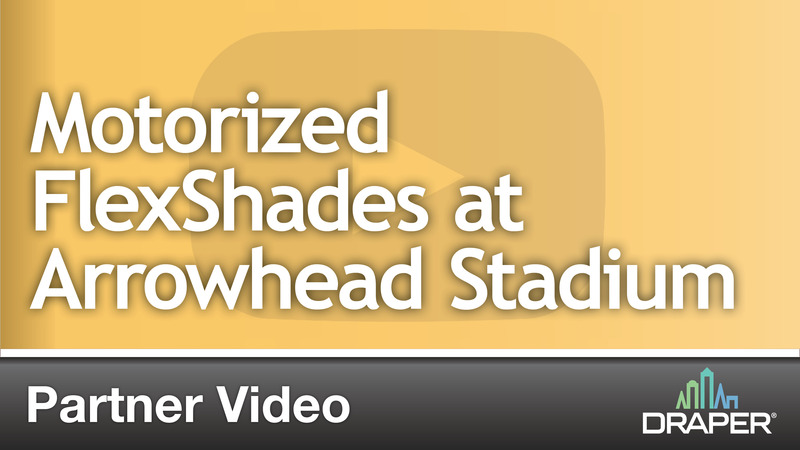 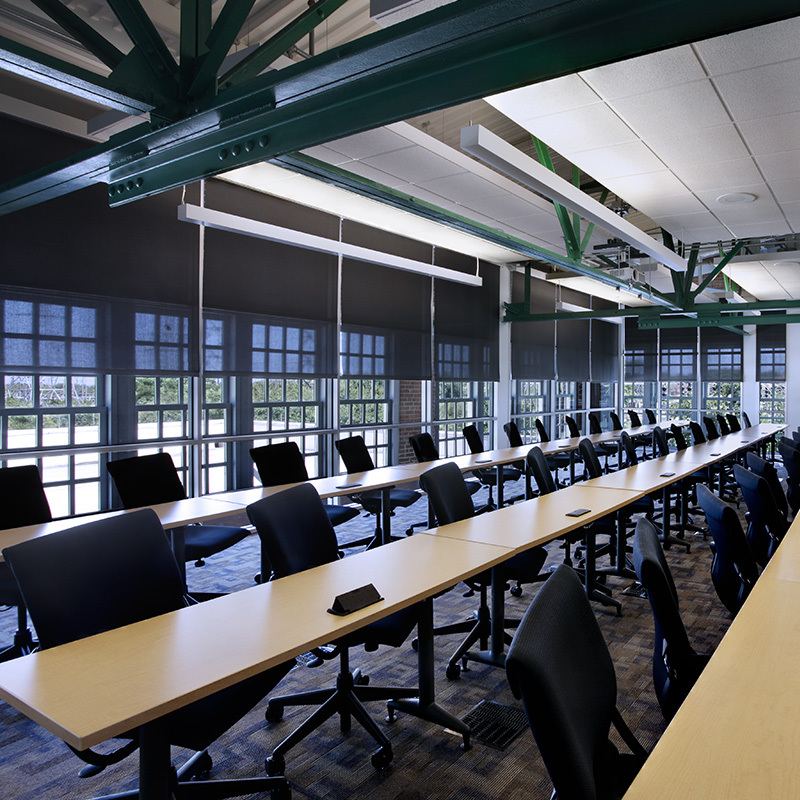 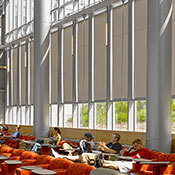 Installed and video by Window Treatments & More, Inc.
Motorized FlexShades at Arrowhead Stadium, Kansas City, MO. 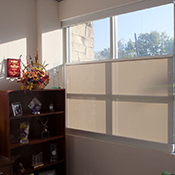 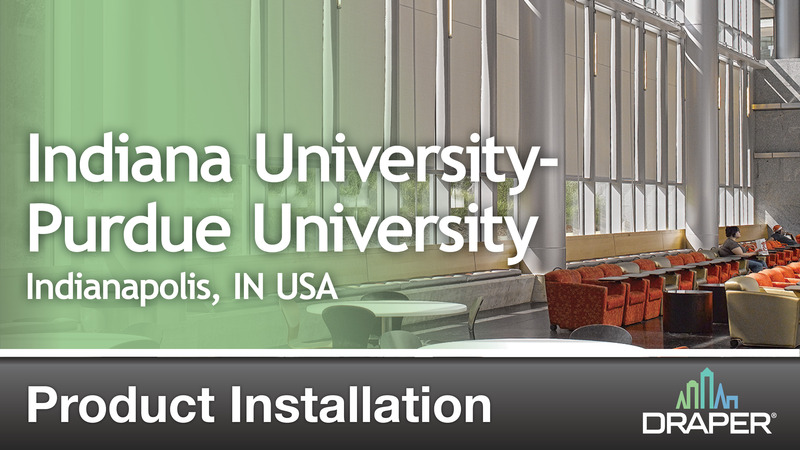 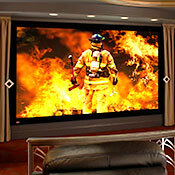 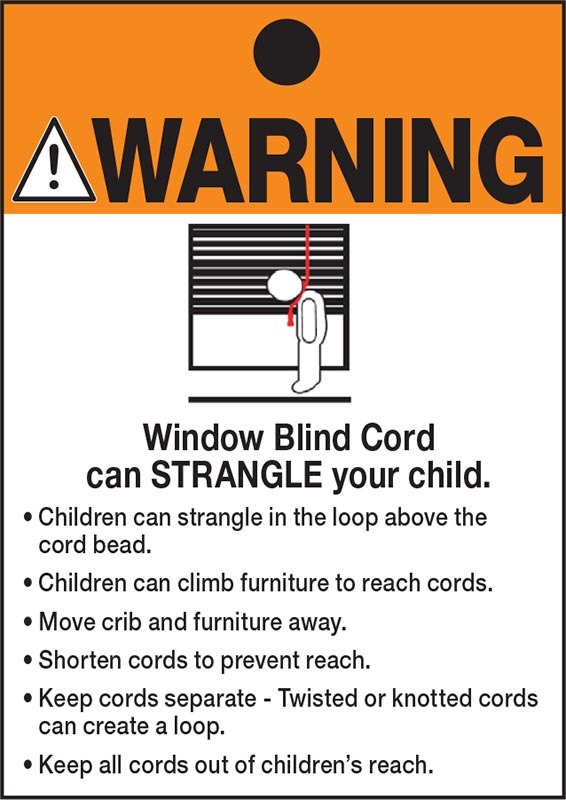 Installed and video by Window Treatments and More, Inc.